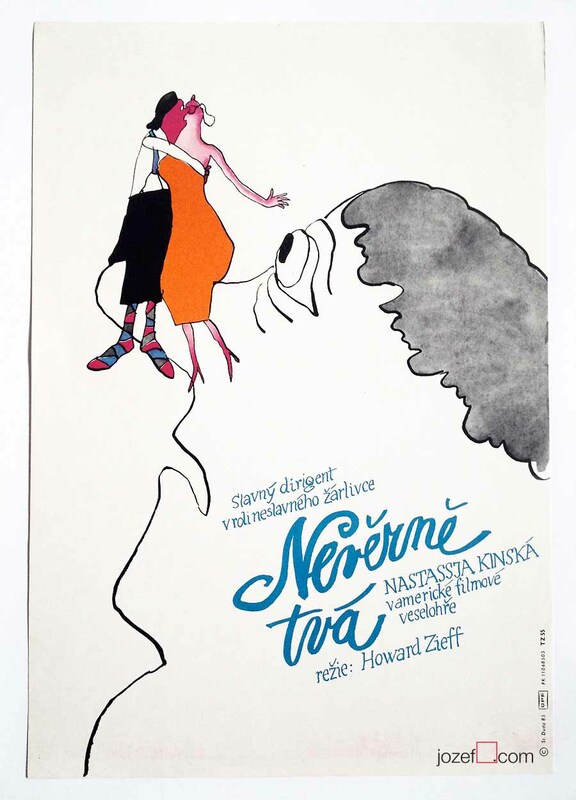 Vintage movie poster designed by Milan Grygar, Slovak audio-visual artist and prolific poster designer. 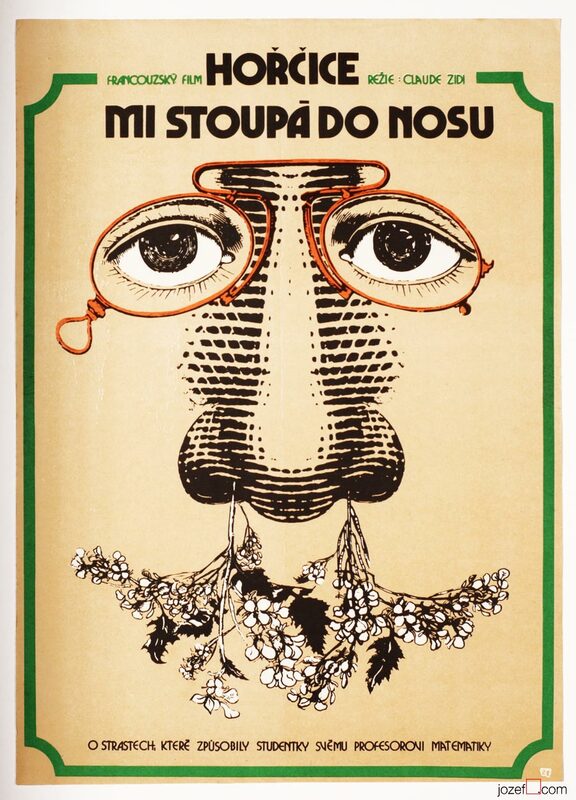 Beautiful movie poster by Milan Grygar. 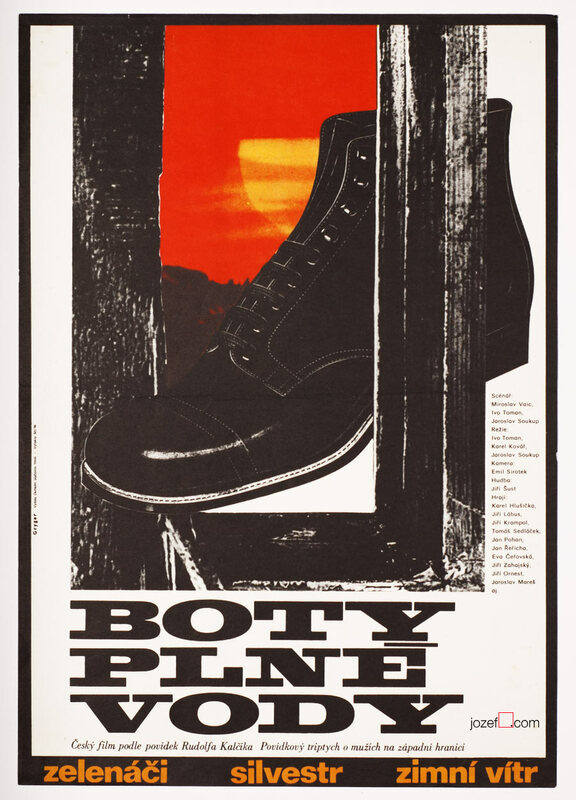 Vintage movie poster for a 1976 drama Boots Full of Water designed by Milan Grygar. 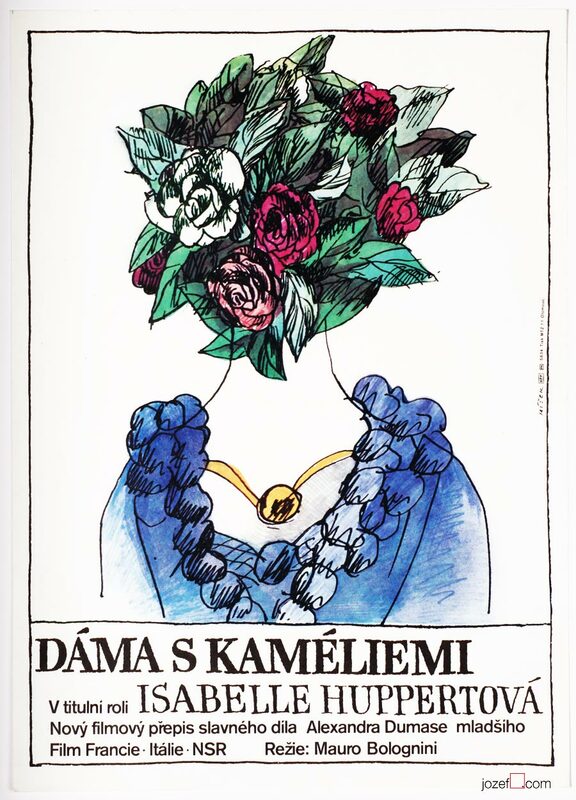 Poster has been previously folded. Slight crease on edges and tiny pinholes in the corners. Light staining across and 1cm black spot at the back. Very nice condition. Poster is in A3 format. 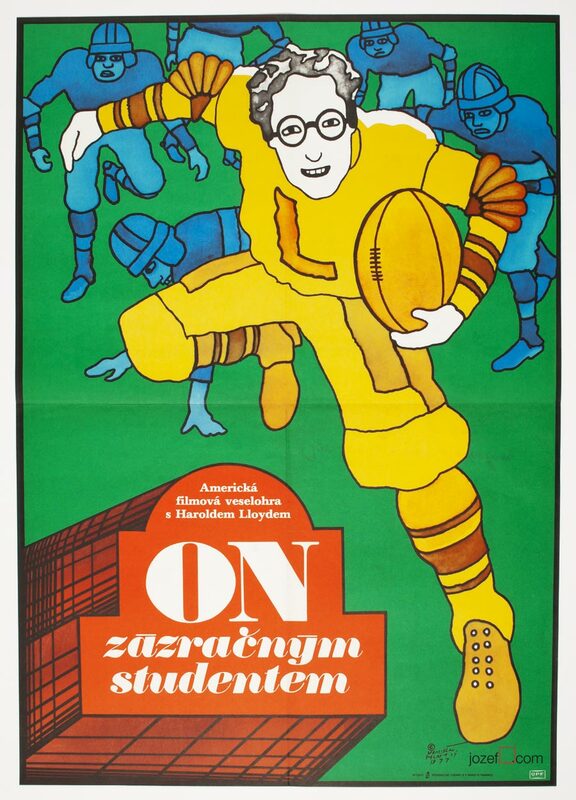 Be the first to review “Movie Poster – Boots Full of Water, Milan Grygar, 1976” Click here to cancel reply.